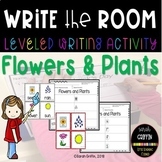 Write the Room is a fun literacy center that students never grow tired of. 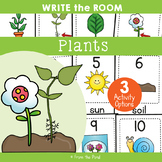 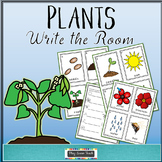 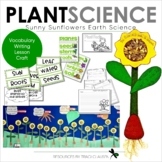 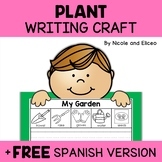 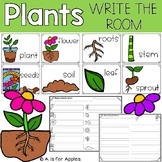 This write the room activity features plant vocabulary and pictures. 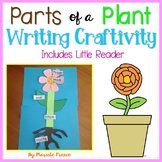 This is part of my larger unit Plants Literacy, Math, Writing MEGA Unit Thanks for looking.